In December, I stopped by Flex Mussels in Chelsea after a random shopping trip on 34th Street. I’ve been looking for a spot in the city that has good mussels and after doing my research, Flex Mussels topped the list. Flex is a restaurant import from “P.E.I.” ( Prince Edward Island) which immediately gives it some credibility because the foodie world claims this is the best place to source delicious mussels. This Chelsea spot has a cool and trendy vibe, located at the ground level of a townhouse on 13th street. During my visit, I tried the Bisque Mussels, which is deliciously made with Lobster, brandy, tomato, garlic, and cream. Needless to say, I definitely enjoyed my impromptu solo brunch. So, if you’re in the area, give them a try. I heard they also have good happy hour specials! 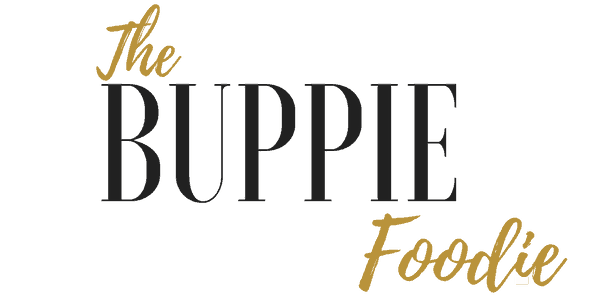 Tell them the Buppie Foodie sent you! !